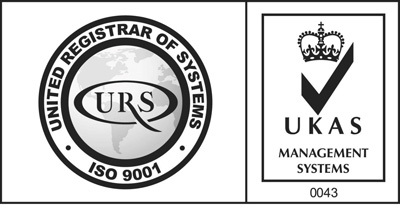 All the documents relating to the ISO 9001:2015 including Standard Operating Procedure (SOP) and Standard Inspect Procedure (SIP) are held within the Document Control Centre. Kente Co Ltd is the first Vibration and Noise of Power Tool Testing Laboratory in Taiwan and was established by KUANI in 2010 it complies with ISO/IEC 17025 all this has been certificated by TAF and ILAC-MRA. This laboratory is equipped to assess the vibration and noise level of portable power tools with following the 2006/42/EC Machinery Directive, ISO 11148, ISO 28927 and ISO 15744.